As if the world wasn't already hyped enough over Pokémon Go, it looks like there may be another reason to push the excitement further: Google Cardboard. While far from a confirmation, the settings and licenses portion of the Pokémon Go app mentions Google Cardboard, possibly hinting at future VR plans. 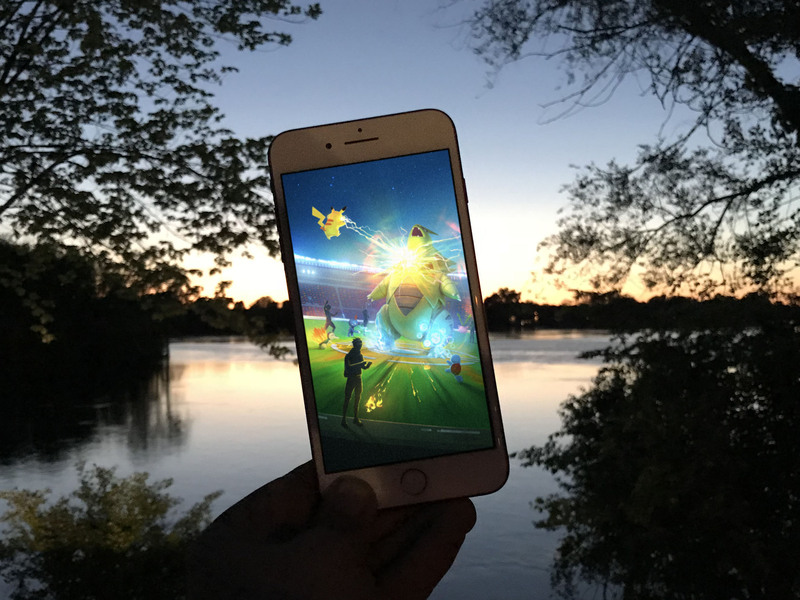 It's certainly no confirmation of future VR integration, but it does present and interesting prospect for the future of Pokémon Go. And given the success the game has already seen with its AR focus, it's likely that any future VR gameplay would prove to be quite the popular addition. What do you think? Would you like to give Pokémon Go a shot in VR? Let us know in the comments!